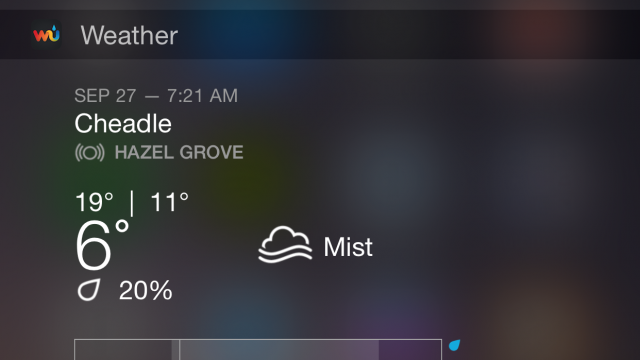 A popular iOS weather app has come to the Mac, and the mobile version has a great update. 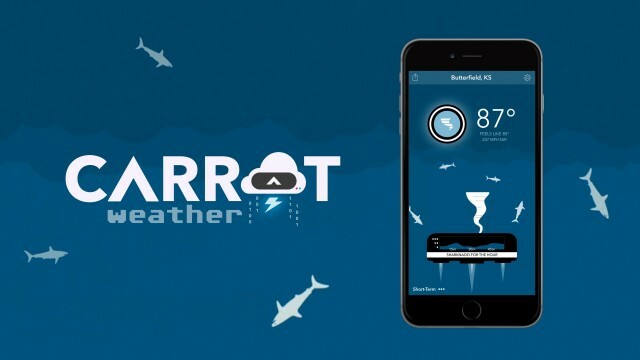 If you're a weather nerd, then Weather Nerd is an app that was made for you. However, there are still some flaws. Planning ahead due to weather has never been easier thanks to Week Weather from Wolfgang Augustin. 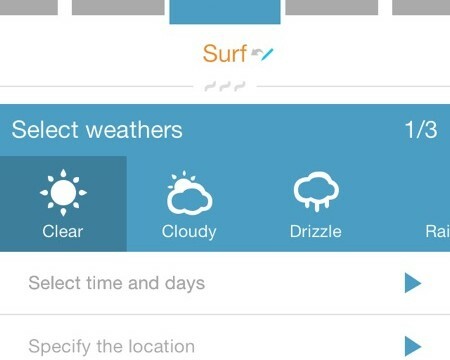 BeWeather 2 may be the last weather app you'll ever need. 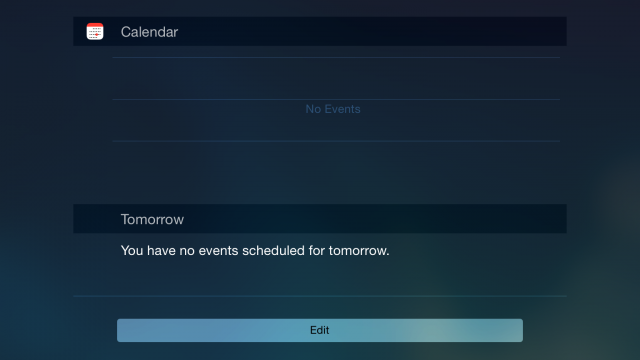 Always stay ahead of the game with Weather or Not, the weather app that integrates with your calendar. 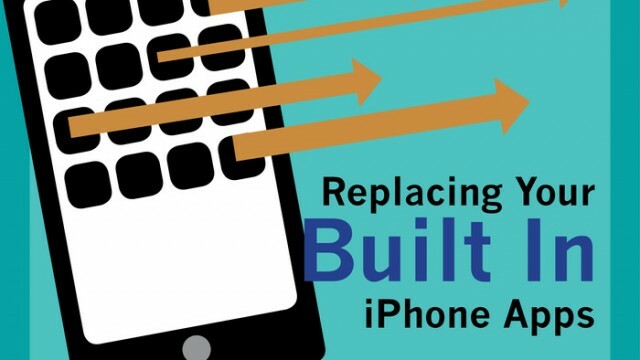 Replace those boring iPhone apps with these refreshing ones. 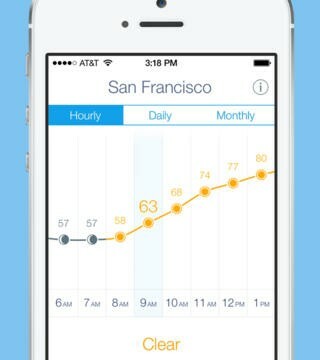 Clima brings style to iPhone weather apps, but does it have substance? 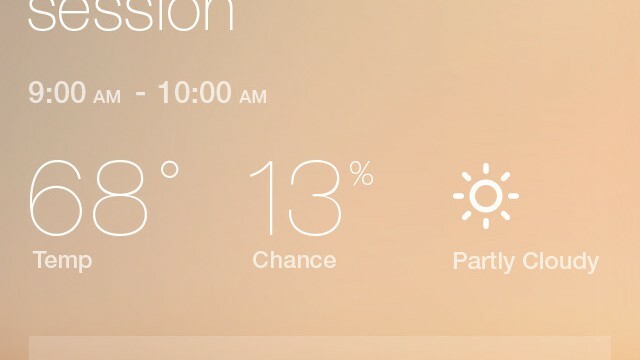 Is Clima good enough to be your main weather app? Let's find out. 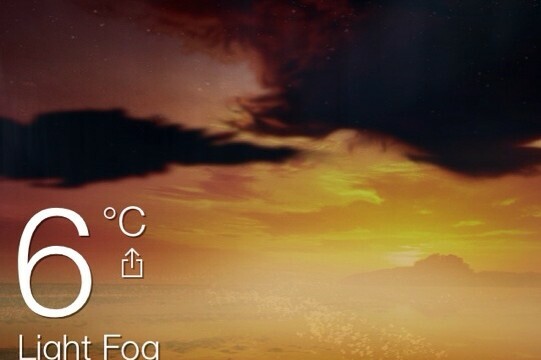 StatusbarWeather7 is a useful jailbreak tweak that's already compatible with iOS 7.1.x. 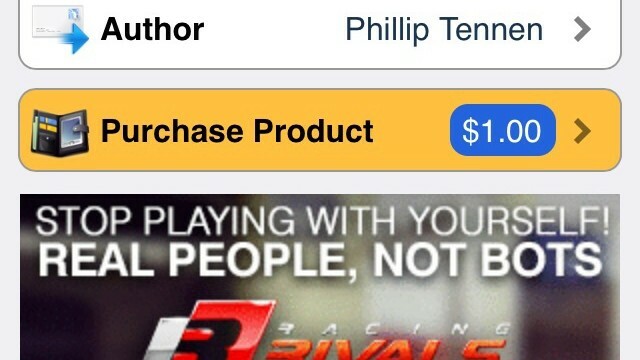 Apple's iOS 8 beta 1 brought some bad news for the folks at Yahoo. 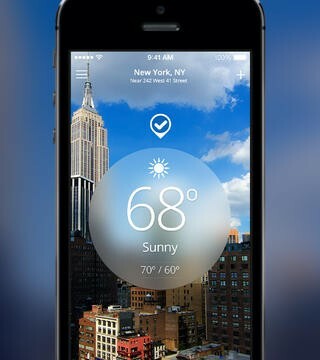 The Weather Channel for the iPhone and iPod touch has just received a big update. 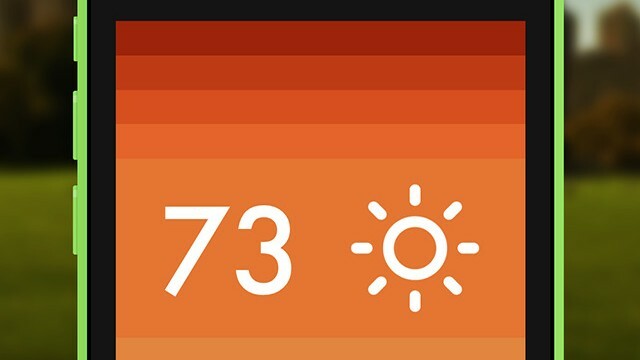 SwipeWeather brings minimalistic weather information to the iOS Lock screen. 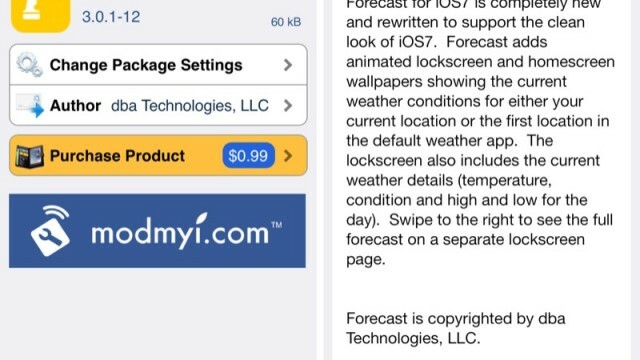 Forecast can bring detailed weather information to your iOS Lock screen. 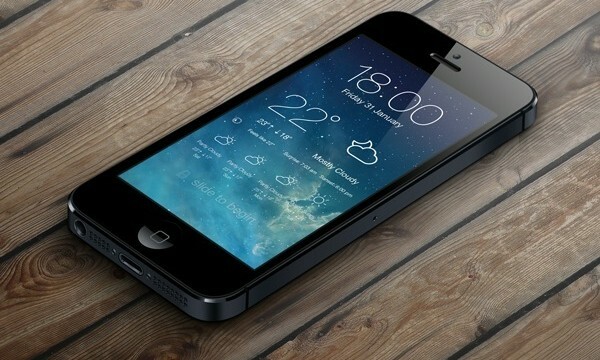 This new jailbreak tweak can spruce up your iOS 7 Lock screen. 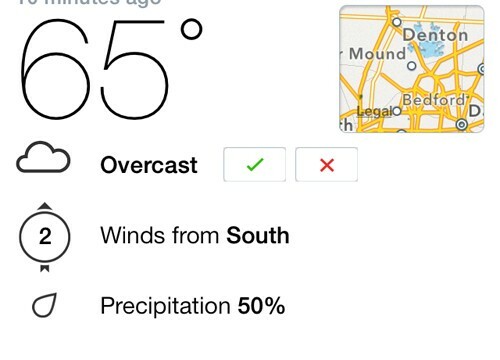 This new jailbreak tweak can add a live Weather app icon to your jailbroken iDevice. Change how you wake up each day by setting conditions for your alarms to go off with this app. 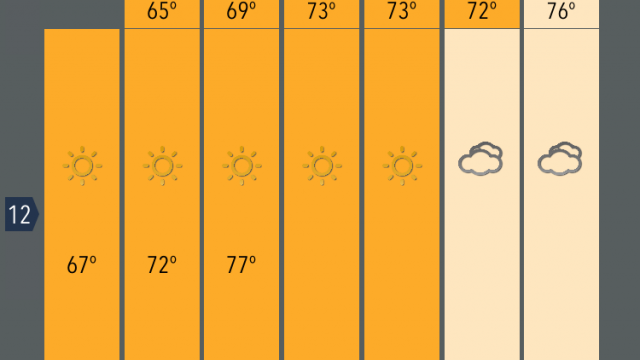 Weather Live Gets Rereleased And Reloaded, But Is Upgrading Worth It? 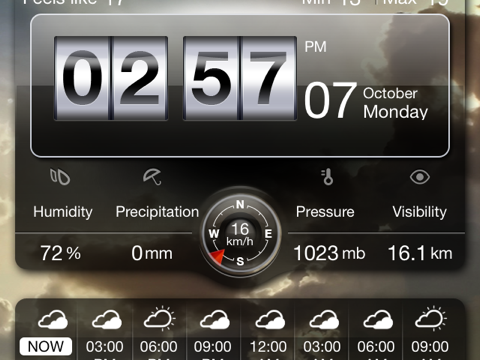 Weather Live Reloaded is the rerelease of the famous Weather Live app, and it's looking great. 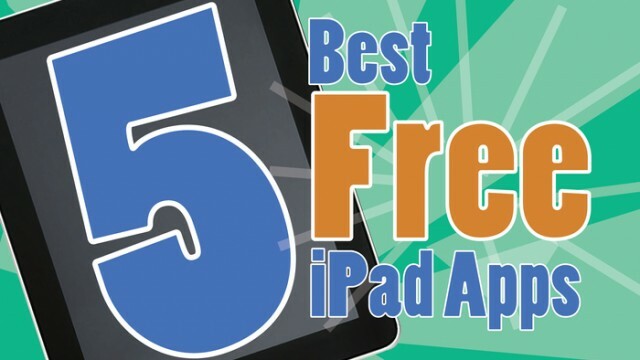 These free apps are helpful and essential to install on any iPad. Version 3.0 of the spectacular iPhone weather app also offers a landscape mode and access to weather-related videos. 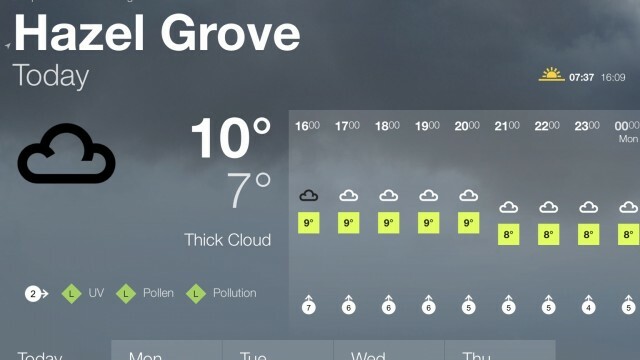 BBC Weather is now optimized for Apple's iPad. 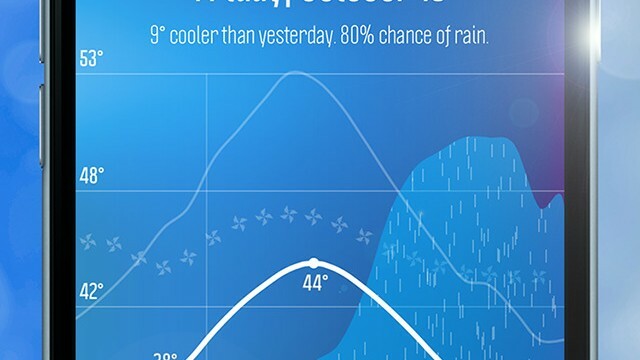 Many new weather apps are released daily, and Nice Weather 2 is another one that sticks out due to its unique way of displaying data. 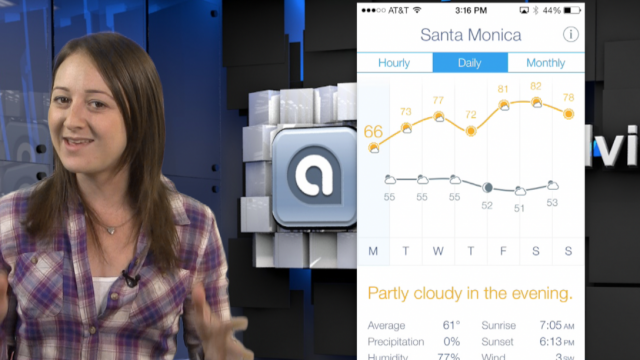 On today's show we're checking out the AppAdvice staff's top two must have apps. 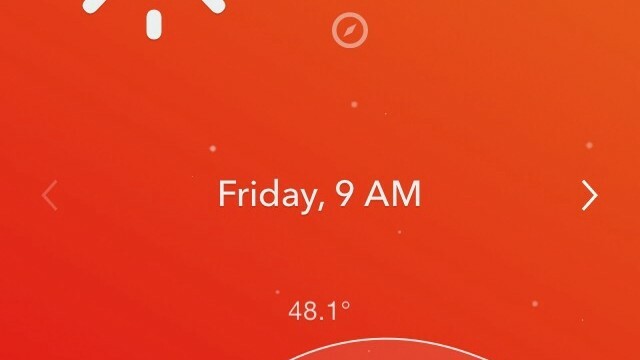 This insanely quick, accurate, and visually functional weather app could be your next favorite. 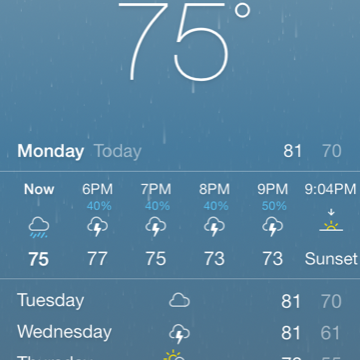 Weather Live is one of the most recent iOS applications to be updated for iOS 7.